We are a leading Exporter of humeral component and ulnar component from Valsad, India. 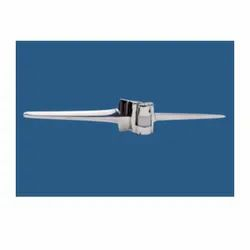 We are the leading and prominent Manufacturer, Supplier and Exporter of Humeral Component. We are the leading and prominent Manufacturer, Supplier and Exporter of Ulnar Component. 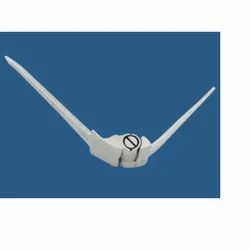 Looking for ELBOW REPLACEMENT SYSTEM ?